Home•Children, Kawai Purapura•The Importance of Play! There are many things you can learn from a textbook, but how to play is not one of them. Play is now widely accepted as an essential part of child development, so much so that it’s actually been recognised as a legal Human Right of every child. Unfortunately, it’s now a common sight to see children glued to their screens, totally absorbed by the colourful (yet often harmful) images flashing before their eyes. 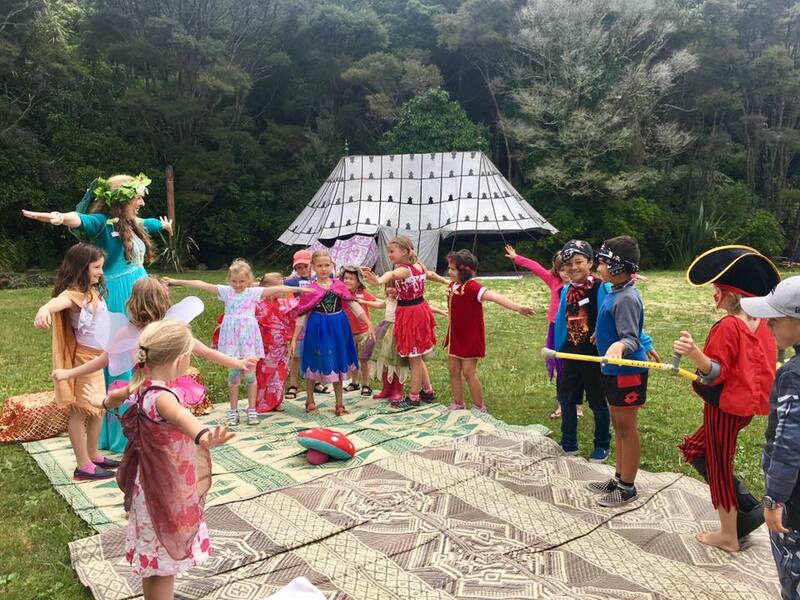 According to data recently released by Auckland University’s CensusAtSchool, 6 out of 10 primary school children and 8 out of 10 teens have no limit regarding screen time when out of school. Add to that fact recent research by the BBC shows that on average young children and teens spend a staggering 6+ hours a day in front of a screen (whether this is a phone, laptop, TV or games console) alarm bells should be ringing! It’s true that with the rise of technology, the very nature of play has changed. Even in classrooms the integration of things like iPads has increased tremendously, which of course can aid learning, but we can’t ignore the fact that it also increases screen time. With more video games, phone apps and online interactions taking place outside of school too, now more than ever it’s crucial to encourage children to get back outside and have regular digital detoxes, especially given the endless advantages of play. Through playing, children learn how to express their feelings, develop their imagination and stimulate their creativity, experiment with different roles in life, learn about the world around them and strengthen their physical, cognitive and emotional skills. Most importantly, it teaches them how to have fun, something a lot of us adults can forget while we’re busy living life. Combining playtime with nature contributes enormously to our general well-being – it’s true that all that fresh air is good for us! Getting out and about not only boosts a child’s immune system but it gives them an added element of resilience, keeps them fit and healthy and allows them to appreciate this wonderful world we live in. In turn, this encourages them to care for it through initiatives like recycling, reducing their waste and caring for plants and animals. Now the temperatures are rising, the grass is growing and the flowers are starting to bloom, it is the perfect time to venture outside and to embark on a journey full of exploration, adventure and fun. Go on beautiful walks, listen to the birds singing, enjoy the warmth of the sun on your skin, start growing your own food, have a picnic, fill up your lungs with fresh air, but most of all, don’t forget to PLAY! With the school holidays fast approaching make sure you’ve got your plans in place and give your children something to get excited about. 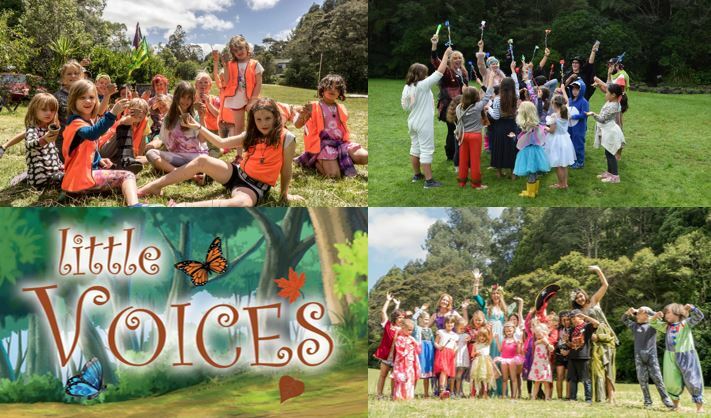 If you’re keen to connect your kids to nature make sure you book them onto our ‘Little Voices’ School Holiday Programme where they can make friends and memories whilst enjoying our 19 acre playground. Click here for more details: www.kawaipurapura.co.nz/school-holiday-programme.